SINGAPORE - The C3 Anime Festival Asia (AFA) is coming back this year in a big way, celebrating its 10th anniversary with exclusive events and merchandise. The home-grown commercial anime festival, which started in 2008 and is now regarded as the largest festival of its kind in the region, will be held from Nov 30 to Dec 2. In its first year, the annual event - organised by Sozo, a Japanese pop culture events marketing agency - took up two halls at the Suntec Singapore Convention and Exhibition Centre and attracted 25,000 people. It has since expanded to take up six halls of the centre. Sozo founder Shawn Chin expects around 100,000 attendees this year. The I Love Anisong concert, held as part of the festival and featuring artists whose tracks are used in popular anime titles, is expected to sell some 8,000 tickets. In 2008, it sold only 200. On the festival's growth, Mr Chin, 45, who quit a job in advertising 10 years ago to start Sozo, said: "I feel that anime is becoming more mainstream." He added: "Gardens by the Bay asked us to curate content for a cosplay event earlier this year. For anime and cosplay to get that sort of mainstream recognition, it felt like a milestone." ADMISSION: Prices start from $15 for a one-day exhibition-only ticket and goes up to $428 for an exhibition, day stage and concert VIP ticket for all three days. This year, there will be special anniversary merchandise, as well as merchandise brought in from overseas vendors like Bandai, one of the largest anime enterprises in Japan. Celebrity cosplayers, artists from the Anisong concerts and voice actors are expected to appear at a red-carpet event. The festival will also screen the Asian premiere of the highly anticipated first episode of popular anime Mob Psycho 100's second season, ahead of its official debut in January. Fate Grand Order, a popular role-playing game, will be one of the highlights among the exhibition booths this year. 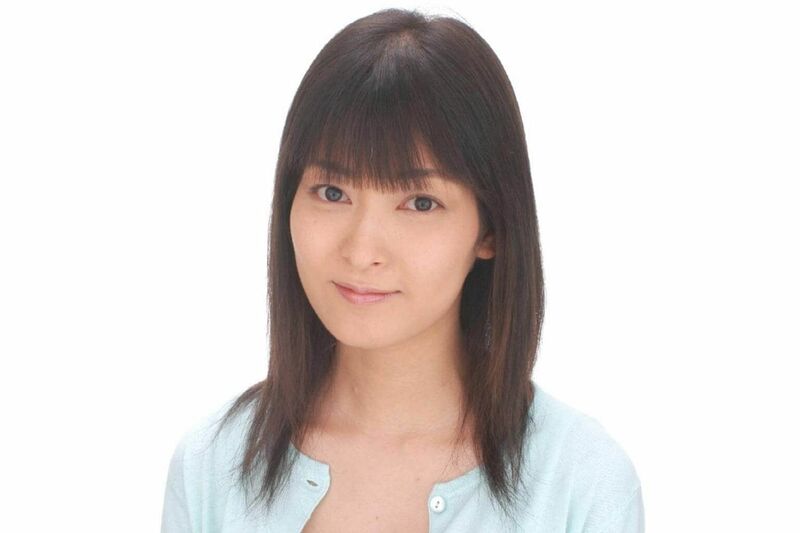 Some of the game's voice actors like Kawasumi Ayako will also make appearances. For the first time, the festival will host the World Cosplay Summit Singapore preliminaries, which will see four teams battle for a spot to represent Singapore at the finals held next year in Nagoya, Japan. Mr Ismail Zainal, 25, a logistics executive who has attended several editions of the festival, likes the fact that it is more than just about anime. The fan of Japanese culture said: "There are Japanese and local stakeholders excited to share the latest developments in film technology and IT as well as fans who showcase their artworks."